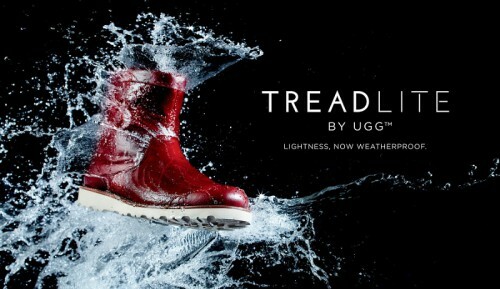 If you’re a fashion forward footwear guy, with a little rugged edge and happens to lives in a part of the country where Polor-Vortex something or the other is expected this winter, then UGG® has the perfect stylish all weather boot for you as the brand introduces a new lightweight, weatherproof collection featuring Treadlite by UGG™. Creatively capturing the duel features and benefits of two popular UGG® For Men styles, the Hendren TL and the Hannen TL the new styles combine rugged utility and comfort in bold silhouettes that are designed to combat the elements. The new Hendren TL and the Hannen TL are lined in natural wool and feature waterproof construction and are cold weather rated to minus 20 degrees Celsius.